Between 2000 and 2007, Portuguese luxury residential resorts flourished in what has been termed a ‘golden age’. Then came the economic crisis and recession, which badly hit many existing resort projects under development. From 2014, the market began to recover, some resorts were sold and rebranded, others chose to refocus on specific niche segments. The emphasis today is on quality and segmentation, with over 50 new and rebranded resorts in development. 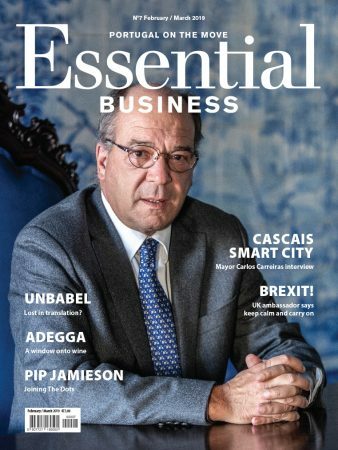 The recovery of Portugal’s residential resorts began in 2014 thanks, in part, to international marketing campaigns and roadshows in key markets. In 2013, the Portuguese Association of Resorts (APR) won finance through Compete 2020 (an EU-funded programme to boost competitiveness and internationalisation) earmarked for international marketing with special focus on the North, Centre and Alentejo regions of Portugal. The APR carried out a series of campaigns (2013-2016) including TV, multimedia, press and roadshows in strategic capitals including Moscow, Oslo and Stockholm. In a second phase of the campaign, the APR returned to traditional markets like France, Germany, the United Kingdom and Ireland, but also Dubai which was its first inroad into the Middle East. The APR also developed an online platform for residential tourism (www.portugalresidential.com). “We carried out an international benchmarking study which compared nine countries and 27 resorts. Resorts in similar categories were compared in competing markets overseas. Portuguese resorts came out first in terms of competitiveness and quality, both at a macro and micro level. Indeed, all our resorts are thriving,” says Pedro Fontainhas, Executive Director of APR. Traditional issue markets for residential tourism continue to be strong, with France, the Benelux, United Kingdom, Ireland, Germany and the Scandinavian countries, representing around two-thirds of buyers in Portuguese resorts. Over the past three years, however, the field has opened up to buyers from countries outside the European Union (25%), particularly the Middle East, Brazil, Russia and the United States, with over 40 nationalities now represented. Various nationalities have been identified as buying properties over €5,000/m2, with India, China and the USA standing out as countries with investors buying in the luxury residential tourism market. That said, no single one exceeds a 4% market share, while the Chinese, who benefit from the Golden Visa programme, “are not generally attracted to the residential resorts market”, says Fontainhas. On the other hand, mid-priced properties in resorts and elsewhere are being snapped up by the French, Germans and Italians. The two latter nationalities invested around €2,100/m2, many taking advantage of Portugal’s attractive non-habitual residents tax scheme. Overall, there has been a reduction in the degree of demand from the three principle issue markets (UK, North Europe and France) with the share down from 67% in 2016 to 58% in 2017. The British, traditionally principal buyers, lost market share between 2016 and 2017. This was largely down to Brexit and the devaluation of the pound. Despite this, the UK market continued to make up 25% of demand in 2017, achieving 38% of investment from a pool of operators included in the Residential Tourism Statistical System. On average, in 2017, transactions made by the British hovered around €3,400/m2, contrasting with around €2,800/m2 by the French or North European markets. 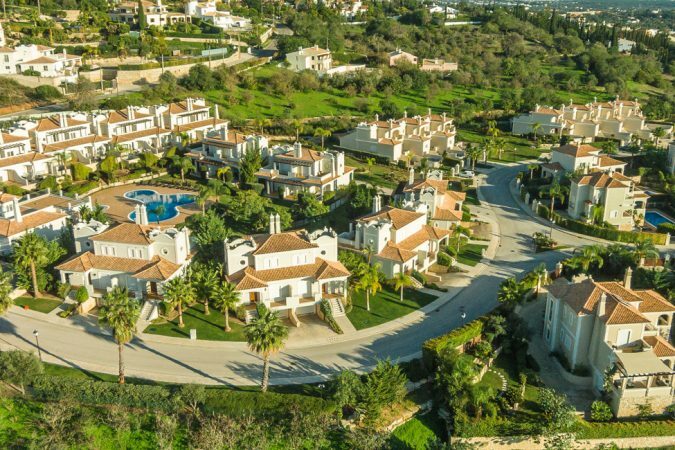 However, despite the losses of purchasing power because of the exchange rate, the UK continues to be the main market for high-end property purchases, particularly purchases over €7,500/m2 seen in Algarve resorts between Albufeira and Loulé. 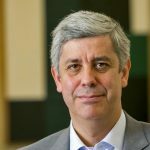 “The growth of the UK market slowed somewhat in 2016-2017, but there was no fall in terms of percentages for resorts and, although the French quota accelerated quite a lot, today the UK market, without a doubt, continues to be our main one,” says Pedro Fontainhas, adding that the British “simply feel at home living in Portugal”. “Why are we so important to the UK? There’s a tradition. Our historical and commercial relations stretch back centuries, our two peoples are very compatible. The British and Portuguese both share one thing in common: they are uncomplicated and tolerant,” muses Fontainhas. Pedro Fontainhas does not believe that Brexit will hit the UK quota of the resorts market unduly hard, unless, of course, the pound plummets drastically if a trade deal cannot be reached with the European Union. 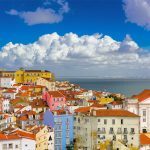 Although important, Portugal’s residency-through-investment programme, otherwise known as the Golden Visa scheme, represents 20% of all investment in resorts and that was in 2014-2015, at the programme’s peak. “Yes, the Golden Visas are important to us but not fundamental. It’s all relative. From our analysis, the kind of investors interested in Golden Visas are not the kind of investors who necessarily want to invest in resort products. 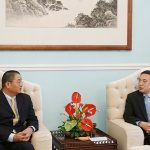 “The Chinese, for example, tend to buy a lot more in cities such as in Lisbon’s Expo area, Alta de Lisboa (A suburb in the north of Lisbon) and Porto,” he says. Pedro Fontainhas points out that there was a time when Portugal led the Golden Visa programmes in Europe. “Now, we don’t even appear on the podium. Other schemes are more competitive than ours; Greece, Malta, Cyprus and Spain all offer better conditions than ours because the Portuguese Golden Visa has been drowned by a sea of red tape and difficulties,” he adds. “The Golden Visa is a fantastic investment instrument. What other has managed to attract nearly €4 billion since its launch in 2012,” he argues. 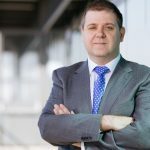 “More investment and less leverage” is the opinion of the Executive Director of the Portuguese Association of Resorts. “I think growth in the resorts market will be sustainable from now on. Gone are the pre-crisis days when we had business developers without any money coming in with bright ideas and high-level borrowing from banks. 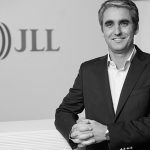 That’s difficult now because the banks have tightened up lending rules.” The other trend going forward – and something that is already being seen with some smaller resorts – is greater market segmentation towards specific niches and themes. This new luxury resort development from Finnish investment company Pontos is the perfect example of a segmented theme resort, in this case rural tourism. 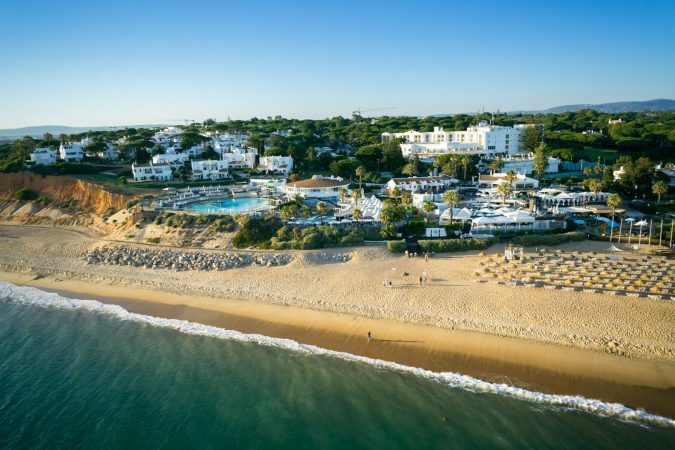 Located near Loulé, Algarve, the resort involves a €100 million investment for Phase 1 and includes the five-star Viceroy Hotel at Ombria Resort with 76 luxury rooms and suites, the Viceroy Residences at Ombria, the Alcedo Villas and Oriole Villages. 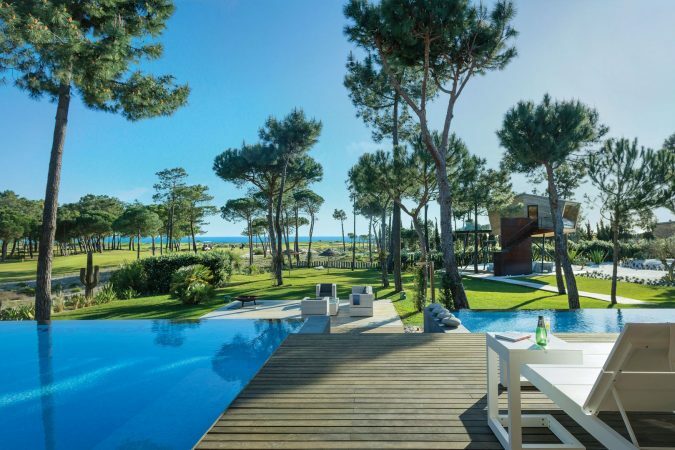 Again, adopting a specific theme – spa, wellness and nature – La Réserve Natural Resort & Spa at Comporta, Carvalhal, is a development from the French Terrésens group. Work started in May with launch anticipated in the summer of 2020. The resort will cover 10 hectares of land next to sand dunes in a protected nature reserve site and will feature three different types of properties: an aparthotel, fishing cabin-themed houses and villas. After being in mothballs for several years, West Cliffs in the Óbidos district, on Portugal’s Silver Coast, reopened last year as a five-star residential tourism development on a 230-hectare site. 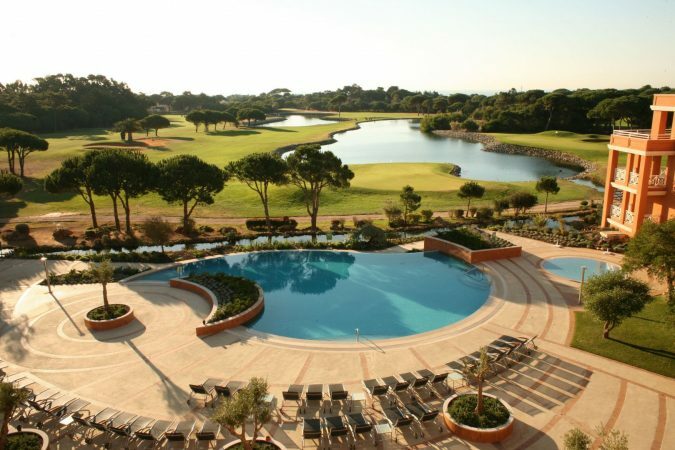 Apart from the golf course and clubhouse (already developed), the resort, managed by Praia d’el Rey, will have two five-star hotels – the 130-room Hotel da Falésia and 60-room Hotel do Pinhal – as well as villas, townhouses and apartments (260 residential lots/469 units) for sale and rent designed by international architects Sua Kay. 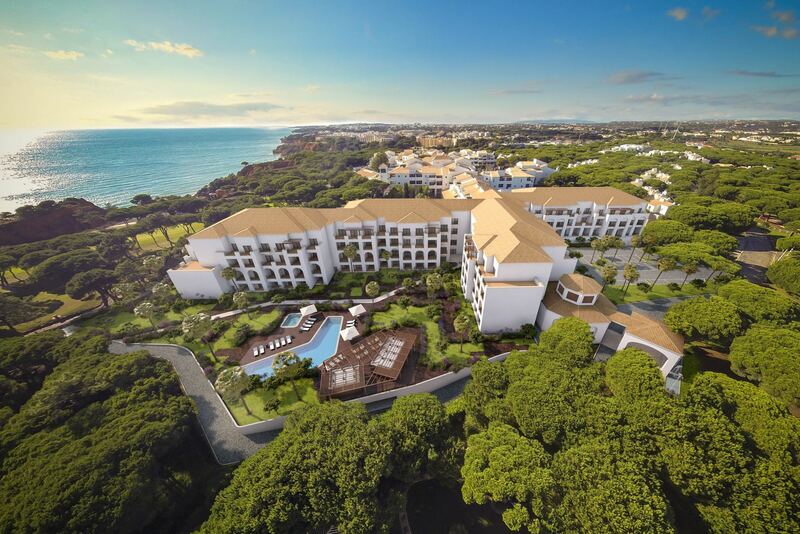 Announced in April, Vilamoura World’s Central is a closed condominium with 80 houses costing from €630,000. The first units at the development will be ready by the start of 2020. Also part of Vilamoura World is Uptown with townhouses from €294,000 ready for sale from 2020. Muda Reserve, a 350-hectare tourist project in Grândola, will be commercialised from July. 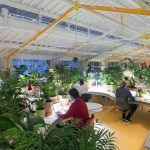 The €200-million project from Vanguard Properties, located by the village of Muda, offers traditional rural tourism in the Alentejo region of Portugal. 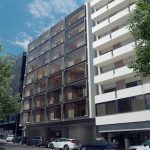 The project, designed by architects Saraiva+Associados, offers 50 studios to three-bed village townhouses over 120m2 to 200m2 of construction area. The Muda Reserve also features 150 village villas (two-four-bed) over a 180m2 to 600m2 area and 670m2 to 23,000m2 plot areas. In addition, the project has village farms comprising 50 units (three-six-bed) on up to 500m2 construction area plus 100m2 porch with 4-6-hectare plot areas.